Today my sister is 21! Let me explain how big her heart is. For her 21st birthday she has not wanted any gifts. Instead she asked in place gifts to donate to charity: water and help give clean water to people who need it. Read more about it here & make a donation! This is just a small long poem about her and our amazing relationship. So Pumbaa, this one is for you! I love you. Happy Birthday! But if I call you, crying you tell me to take deep breaths. You remind me the things I shouldn't do, the things that make others frown. But I know you always mean well, even if you have already told me ten times. Some say we look nothing alike. We are two completely different people. And let's admit that our personalities are not simple. Many say having a sister can be a wonderful thing or a terrible thing. Fate made us sister and best friends. The one who has everything? You see, you're the person I turn to when I'm in distress. and Grace are only a few things you possess. You know how to stop the tears from one’s eyes. To me, you are an angle in disguise. But with you by my side, you help me endure the strain. Without you, my life would be so sad. You are so giving and helping. When we are not together, our bond is still strong. You always know when something is wrong. With your eyes, that always have a spark. 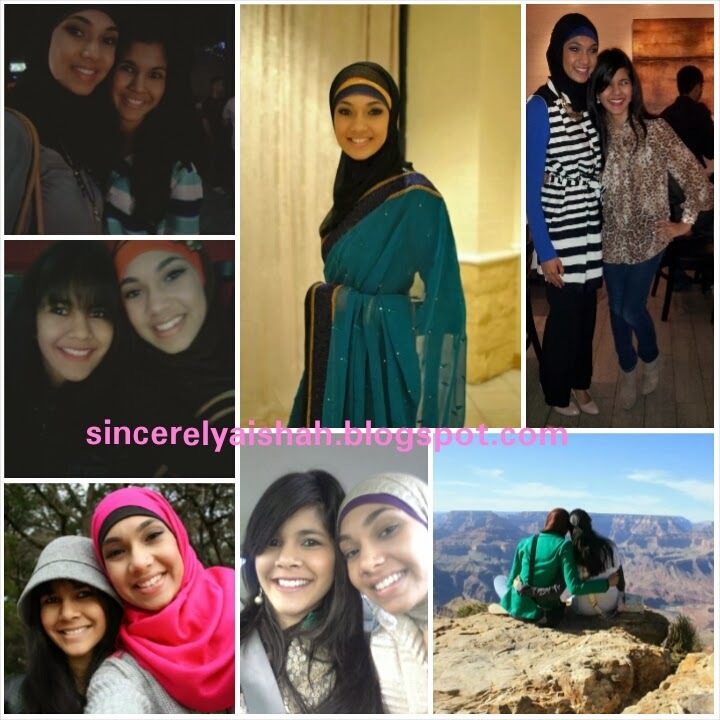 Amber Baaji, I thank God every day for giving me a sister as beautiful, caring, loving, and amazing as you. I am blessed to be able to say I am your little sister.